November 14-20 is Transgender Awareness Week, and CSUMB's Pride Club is hosting several events. For further reading on related topics, the CSUMB Library offers the following resources. Monday, November 13, 2017, 6-8 p.m.
A screening of the film "Tangerine" followed by a discussion. Johnson, E. Patrick. 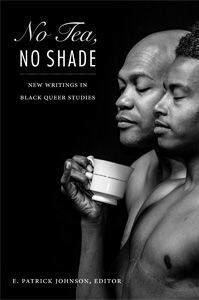 No Tea, No Shade: New Writings in Black Queer Studies. Durham: Duke University Press, 2016. 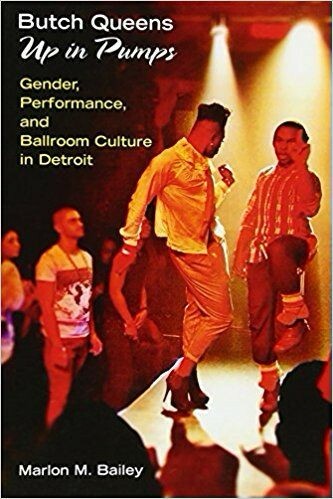 Bailey, Marlon M. Butch Queens Up in Pumps: Gender, Performance, and Ballroom Culture in Detroit. Ann Arbor: University of Michigan Press, 2013. Thursday, November 16, 2017, 4:30-6:30 p.m.
A panel of people from the trans* community will share their personal stories and experiences. Beemyn, Genny, and Sue Rankin. 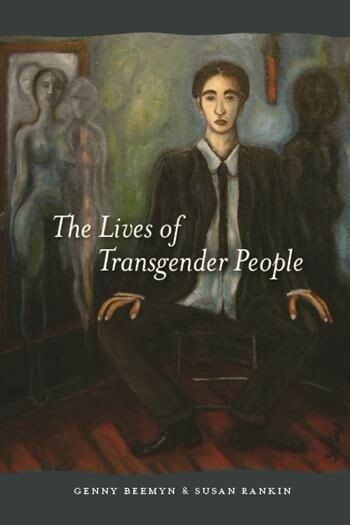 The Lives of Transgender People. New York: Columbia University Press, 2011. 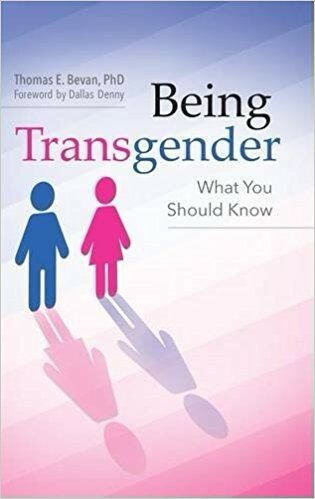 Bevan, Thomas E. Being Transgender: What You Should Know. Santa Barbara, California: Praeger, 2017. Tuesday, November 14, 2017, 7:00-9:00 p.m.
A candlelight vigil in honor of lives that were lost to anti-transgender bigotry. Meyer, Doug. 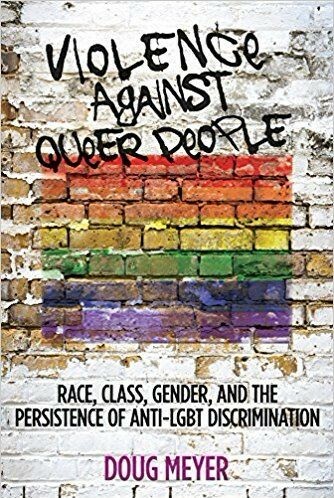 Violence against Queer People: Race, Class, Gender, and the Persistence of Anti-LGBT Discrimination. New Brunswick, New Jersey: Rutgers University Press, 2015. Shelley, Christopher. 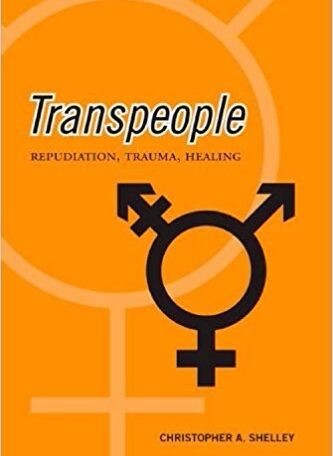 Transpeople: Repudiation, Trauma, Healing. Toronto: University of Toronto Press, 2008.